The BHA Hydro Network is the only one-day hydropower networking and exhibition event dedicated to the unique and diverse UK hydropower sector. 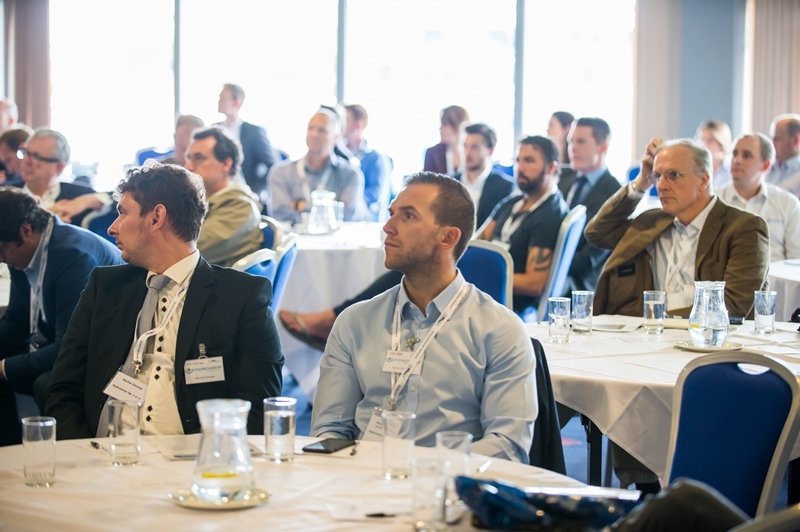 This event incorporates a comprehensive, diverse and stimulating programme of speakers, networking opportunities and exhibition that will showcase the latest in hydropower innovation and expertise. 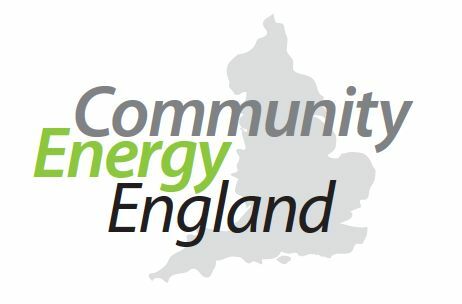 For the very first time the BHA is partnering with three like-minded organisations; Community Energy England, Community Energy Wales and the Micro Hydro Association. During the day industry suppliers, experts and thought-leaders from the hydropower sector will be networking, looking to increase sales opportunities and expanding business networks in a fast-changing marketplace. A very broad cross-section from the industry will be involved, bringing together industry professionals, experts and some of hydropower's leading practitioners to provide an insight into many of today's opportunities and challenges. Support our event and support the UK hydro Industry. We have no shareholders and we are funded entirely through membership and event revenues. All proceeds from this event will be invested into developing the UK hydro industry. Members of our three event Partners (CEE, CEW and MHA) should contact their respective organisation for their event code before registering to attend the event. Please click on the Registration tab to book your place.